Did the state undermine its own argument to block employers' cooperation with ICE back in 2012? 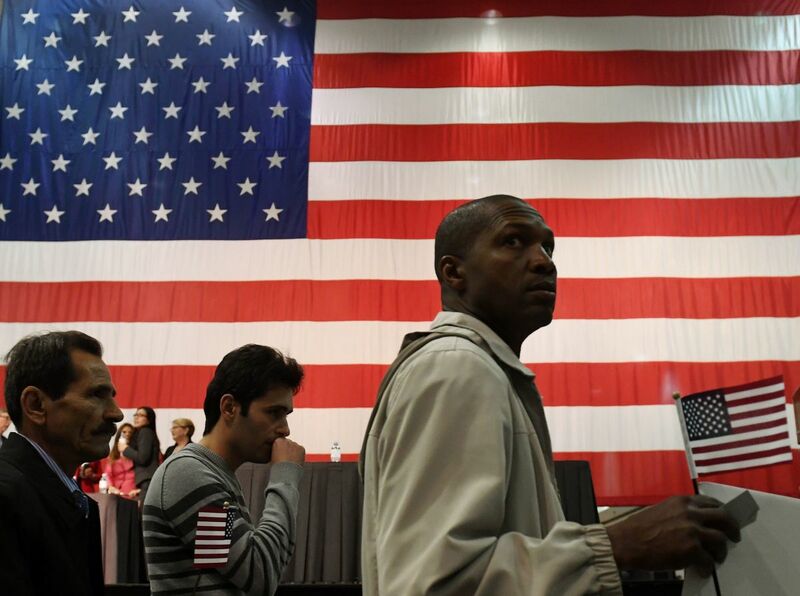 People carry flags as they arrive to receive U.S. citizenship at a naturalization ceremony in Los Angeles, California, on February 15th, 2017. California&apos;s recent push to bar employers from cooperating with federal immigration authorities to identify undocumented workers may soon backfire, some legal experts say. Indeed, a court challenge may further the federal government&apos;s footprint in local governments struggling to counter the Trump administration&apos;s immigration policies. California&apos;s Immigrant Worker Protection Act, enacted on January 1st, penalizes any employer who cooperates with immigration authorities seeking—without a subpoena or warrant—the citizenship status and address of suspected undocumented employees. 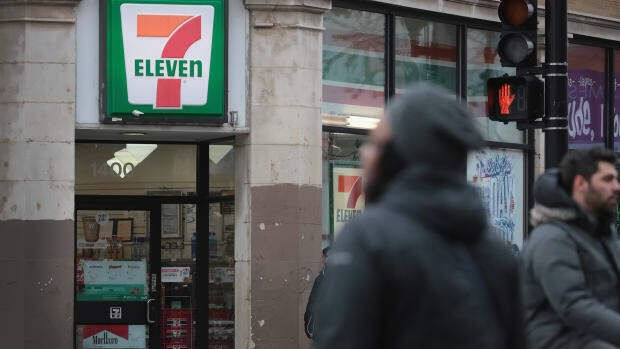 Following raids at 7-Elevens across the country (and the promise of still more to come), California Attorney General Xavier Becerra warned employers last week that failure to abide by the act could result in prosecution and hefty fines. But some legal analysts warn a challenge to the act is imminent and a landmark case may tie local governments&apos; hands as they endeavor to protect undocumented people from mass deportation. "I would expect a challenge for either business owners or the Justice Department or both if they actually enforce this law," says Jonathan Turley, a professor of public interest law at George Washington University. Turley wrote this week in the Hill that the IWPA presents Attorney General Jeff Sessions with "a golden opportunity" to roll back California&apos;s freshly penned protections for undocumented people. Turley is skeptical the IWPA&apos;s provisions barring employer cooperation with the federal government could withstand a judicial challenge. 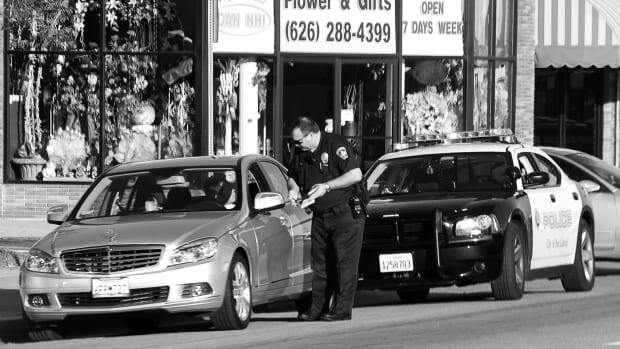 In 2012, California politicians and immigrant rights advocates made a case against an Arizona law requiring that local police comply with federal immigration agents. Then-California Attorney General Kamala Harris, now a state senator, signed a brief opposing the Arizona law, saying that, by legislating provisions to assist federal immigration authorities, Arizona was, in fact, interfering in a matter of federal jurisdiction. The Supreme Court ultimately ruled against the provision of the Arizona law allowing local authorities to arrest suspected undocumented people, on the grounds that it usurped on federal authority. Where in 2012 California argued that Arizona law encroached on federal authority by helping federal immigration agents, in the near future, it may need to argue that its bid to bar assistance to those federal agents is legal, Turley says. In other words, California&apos;s old argument may come back to bite it now, at a crucial juncture for the state&apos;s undocumented families. Should California lose a precedent-setting case over employer cooperation with federal immigration authorities, other cities&apos; and states&apos; hands would be tied as to how far they can go to bar the federal government from deporting undocumented people. "This could be a bad case making bad law. On sanctuary city legislation, the state has a good-faith argument about holding people without a warrant. This law is their weakest link because it seeks to hamper enforcement by preventing citizens from cooperating with the federal authorities," Turley says. 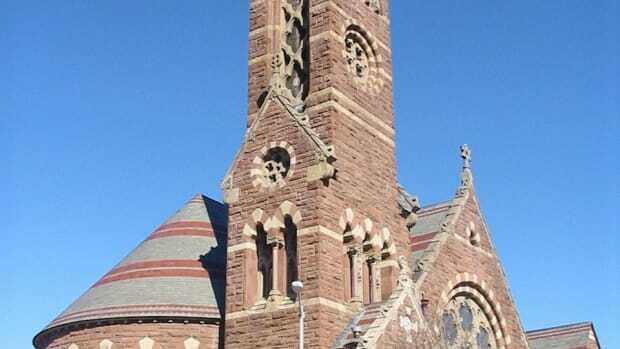 Immigration and Customs Enforcement echoed Turley in its reading of the act&apos;s legality, but stopped short of anticipating legal challenges or a flashpoint in the tug of war between between federal and local governments over immigrants. 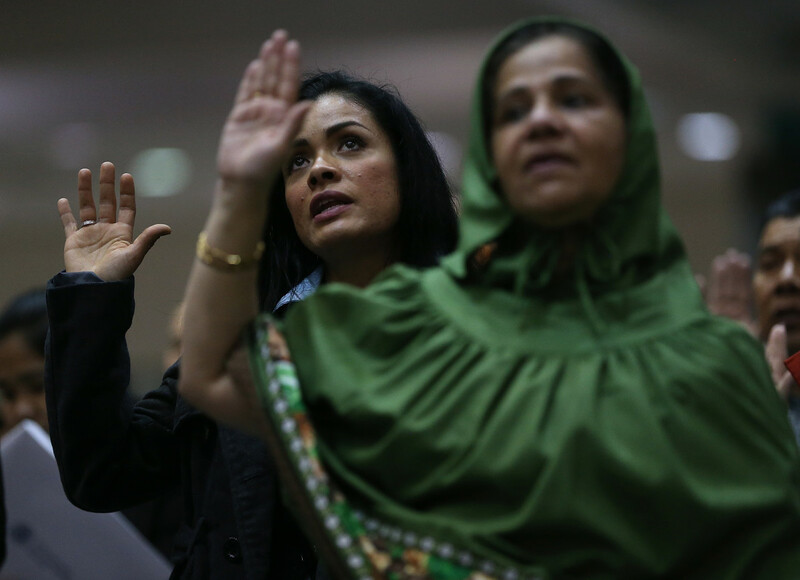 Immigrants are sworn in as U.S. citizens during a naturalization ceremony in Los Angeles, California, on February 15th, 2017. 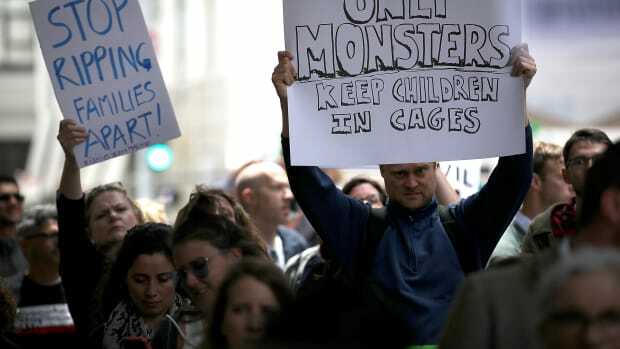 The act "reflects yet another effort by the State of California to interfere with federal immigration enforcement authorities," says Dani Bennett, ICE spokeswoman. "We expect employers and state officials to comply with federal law. Federal law established by the Immigration Reform and Control Act of 1986 requires employers to verify the identity and work eligibility of all individuals they hire." Despite ICE&apos;s role in deporting undocumented immigrants from the country, Bennett argued the agency is, in fact, protecting undocumented workers. "ICE&apos;s worksite enforcement investigators help combat worker exploitation, illegal wages, child labor, and other illegal practices," she says. Other analysts are more confident that California&apos;s IWPA would emerge victorious from a challenge by the the state&apos;s employers or the federal Department of Justice on its constitutionality. The California Labor Federation, an organization of more than 1,000 unions and a champion of the bill that became the IWPA, cited significant differences in the California and Arizona legislation. Michael Young, the CLF&apos;s legislative advocate, argues the Arizona law attempts to regulate federal immigration policy, while the California law regulates "employer behavior and give both employers and workers guidance as to what their rights and obligations are during an immigration enforcement action." "While states are restricted in what they can do to regulate immigration policy," he says, "states can pass laws to regulate employer behavior to ensure employers are meeting their obligations to workers while those workers are at the worksite, under the control of the employer." Young adds that the law also observed that every one of IWPA&apos;s provisions is hedged with the caveat, "except as otherwise required by federal law...."
It is also well within California’s jurisdiction to guarantee its employees&apos; privacy, others argue. "Here the state is prohibiting employers from encroaching on the rights of its residents to not be targeted by federal immigration officials without due process of law," says Laboni Hoq, litigation director at Asian Americans Advancing Justice–Los Angeles, a legal aid group. Hoq is confident that courts would uphold privacy protections for California citizens, as it has in the past. 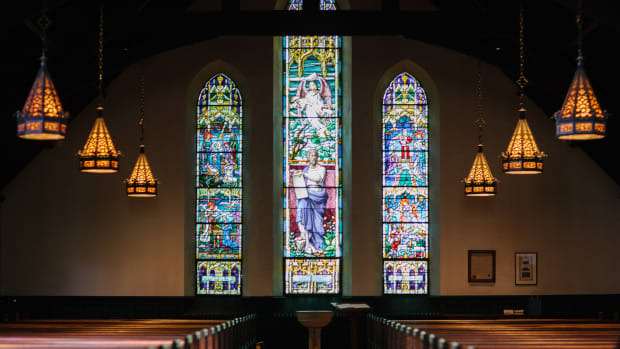 "It is the responsible thing for a state to do to protect the rights of [its] residents, particularly in this political climate where we see the federal government routinely attempting to curtail well-established due process protections," she says. Young is optimistic that the IWPA would survive a legal challenge. "Hopefully the courts view [the IWPA] as a measured approach that balances the state&apos;s right to regulate employers, employers rights to deny voluntary access to the worksite and to confidential information without valid legal authorization, and for ICE to conduct immigration enforcement within the scope of those constitutional rights," he says. All it would take is one litigious employer for California—and the nation—to find out for certain. 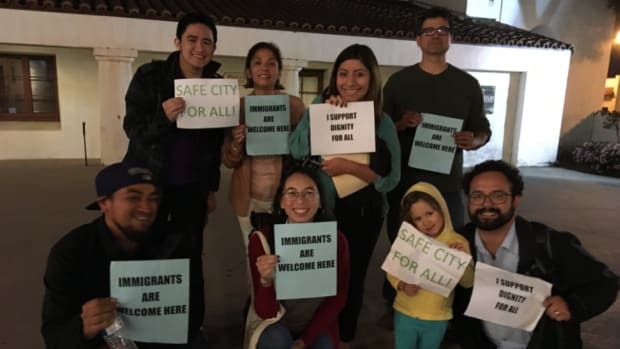 The San Gabriel City Council just voted in favor of a resolution to bar local authorities from supporting federal immigration enforcement.